Tottenham Hotspur ended a four-match winless run with a dominant 5-1 victory over Stoke City at Wembley Stadium. Spurs went ahead on 21 minutes when Ryan Shawcross scored an own goal from Son Heung-min's cross. They raced into a 3-0 lead with two goals in as many second-half minutes, Son smashing past Jack Butland and Harry Kane heading in a Ben Davies cross. 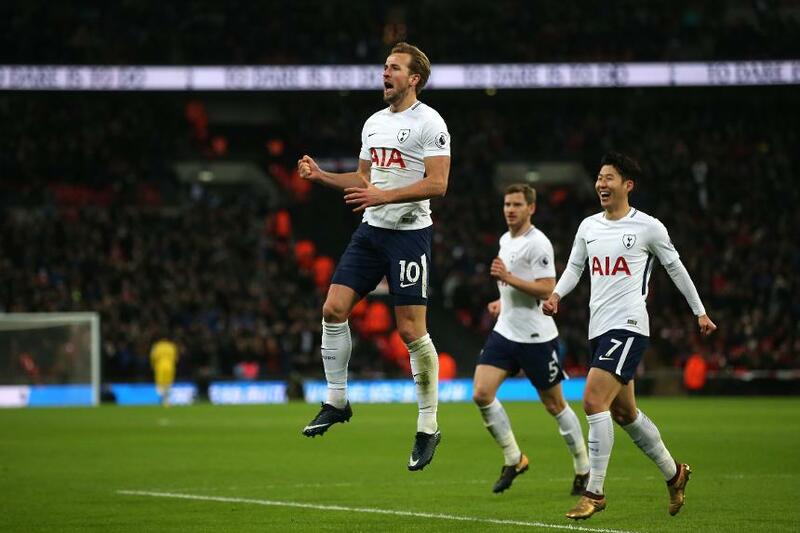 Kane then netted his 12th of the season, level with Mohamed Salah at the top of the Premier League scoring charts, before Christian Eriksen got in on the act from a Son assist. Shawcross made some amends for his own goal with a late consolation for Stoke, but Spurs became the first team in PL history to win four consecutive matches against an opponent by four or more goals.